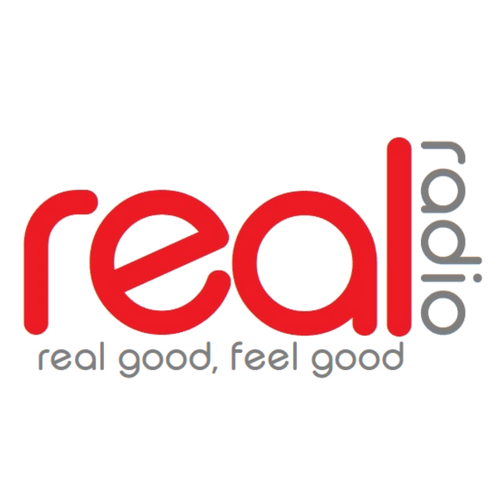 Real Radio is North Otago’s only local station broadcasting live programming from Oamaru, for and about North Otago. We’re engaged, active and 100% locally owned & operated. We service a resident population of approx. 21,000 and through an increasing focus on our tourism economy, we boast an additional 425,000 guest nights per annum – 65% of these are domestic visitors. This year-round tourist flow comes from our internationally acclaimed Blue Penguin colony, Alps 2 Ocean cycle trail, Steampunk and Victorian events, and thriving arts and food culture. Oamaru was voted by TVNZ’s “7 Sharp” as New Zealand’s Sharpest Town, and it’s something we live up to. Real Radio is a perfect platform for brand reinforcement and sampling to domestic and international visitors spending time in the district. Psychographic (typical listeners): Engaged and motivated singles and young families. Active with medium to high disposable incomes - includes domestic visitors all year round. Brand conscious, brand loyal and socially active.